It is quite common for the culture and customs that developed in a certain country to be passed to another country, becoming different cultures and customs from the original, which then take root in that country, and I have felt this particularly strongly since coming to Finland. Kendo for Finns as a first meeting was in books. It was the age further before increasing the growing rate of the Internet, needless to say YouTube. They got Bogu, built Dojo, accepted basic practice, associated with other Europeans, invited Japanese teachers from far and have developed Finnish Kendo Association with efforts and diligence in the past over twenty years. Saying from my point of view, Finnish Kendo is the solid bond among people living in this Nordic country. 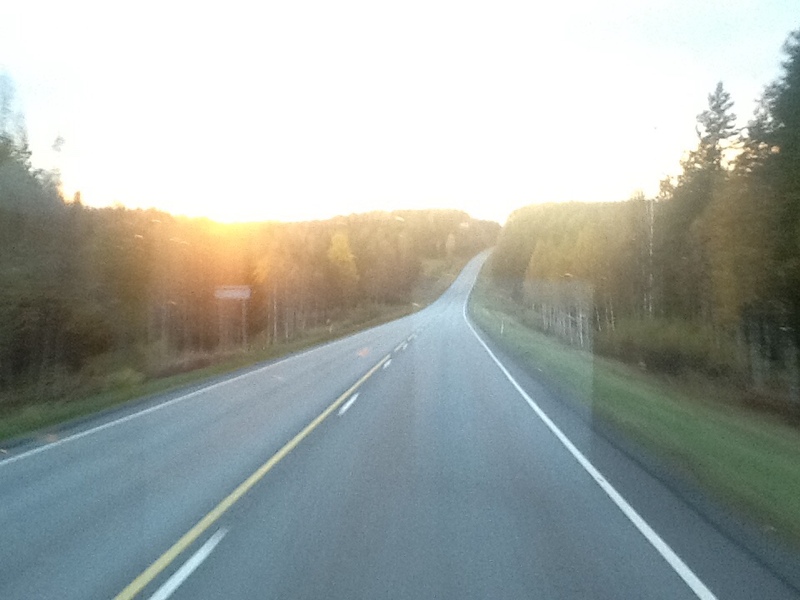 I would like to note “a life with kendo” that Kari told me during our driving to Pori after the camp in Tampere. He taught me that the most important thing to live is a balance, in addition to compromise. 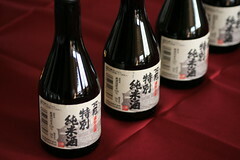 All of the following three-Family, Job and Kendo must be greatly balanced and happily achieved. We should not abandon any of them. 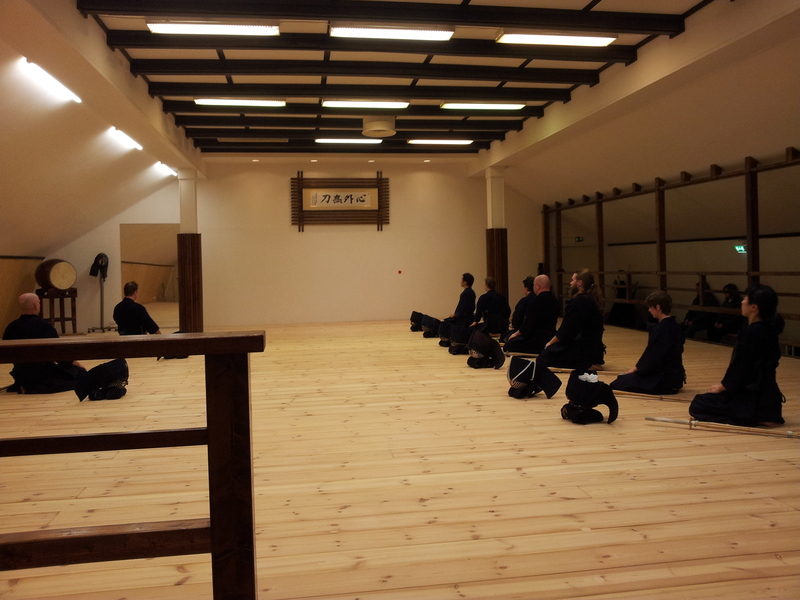 Finnish people who live with kendo love their own dojo and this country. That’s the most necessary to continue kendo for a long time. In Japan on the other hand, too serious ways of kendo can force juniors to quit kendo just when graduating from elementary or junior high schools. The rate of kendo population is the very shape of pyramid, decreasing as people grow. I have been a high school teacher for four years and unfortunately seen our students leave their shinai because of academic pressure. The time I shared have dramatically changed. Our biggest challenge is the cultivation of successors. 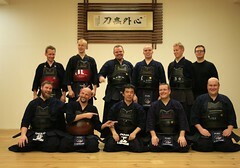 It is the same in Finland as well that we need to establish the communities people can do kendo for life. Once I was in Finland, in that place coming through beautiful forests from town to town, I saw amazing friends facing with kendo like me. In Pori dojo, I also saw kendo demonstrations to introduce it to kids and adults who were not familiar with. People there enjoy kendo a lot and think highly of finding their own way of sword with great value on lateral connection. Perhaps dojos in Finland might have such circumstances more than those in Japan. I’m still in the mood of those fantastic days of practice in Pori dojo even when they became the past. They gave me totally unexpected meeting and different sense of value. Luckily I am keeping the well-balanced trinity of family, job and kendo now. I want to live with “real me” who love foreign relationship along with kendo for life. The new season is coming soon. Cherry blossom (Sakura) is about to bloom all over Japan. People including me are going to start each new life. Returning to my original community from Finland, I got one hope. The hope is to long for reunion as a long-term life option. The hope is what I strongly make sure that I will be able to get over any difficulties from now on. Posted on 26.3.2015, in Yleinen. Bookmark the permalink. Jätä kommentti.